Today is just one day away from OnePlus' announcement, and everyone is eagerly anticipating the final reveal of the company's latest flagship. While we while away the last 24 hours in anticipation of the OnePlus 5 launch event, the fine folks over at The Verge were able to get an exclusive with the company about the new camera setup in the upcoming phone. The article explains a lot of the design decisions that had to be made and demonstrates how OnePlus iterated upon different configurations. It is a fantastic read. It is also long, though, so if you are after the TL;DR, I understand. Basically, it justifies the familiar design and camera location as being requirements for usability. 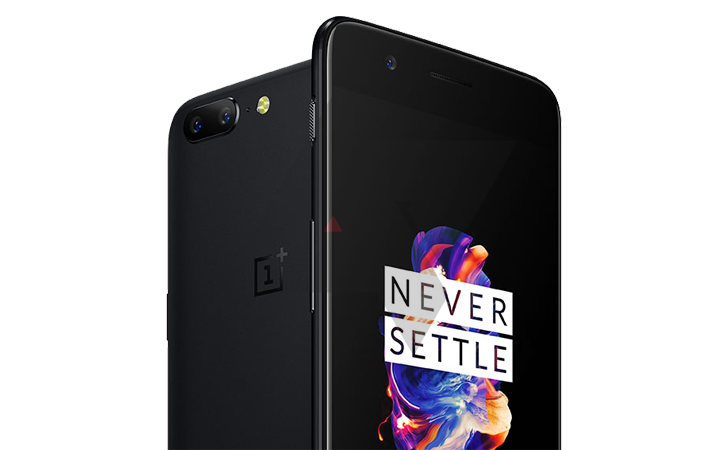 OnePlus claims that, though the design might have unintentionally resembled a particular well-known smartphone, it was a necessary convergence. They had to place the dual-camera setup in a spot that wouldn't create an excessive bulge, and that resulted in the design they settled on. 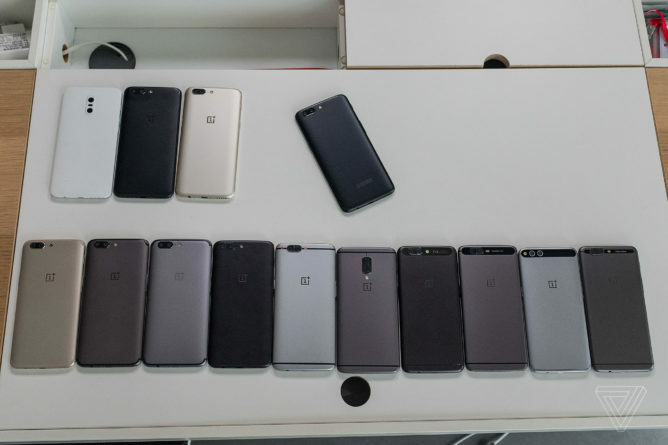 Prototypes covered a range of similarities, from the Nexus 6P to the OnePlus 3. In addition to the industrial design and hardware, OnePlus claims that the lion's share of work actually went into new software for the camera. And even then, some of the work may not be finished yet. The examples The Verge saw of the depth-of-field effects provided by the 2nd camera and software still showed some irregularities. While most of the article talks about the new camera setup, it also reveals a few other interesting little facts, like the existence of a "Reading Mode" that mimics an e-ink device, and provides explanations behind OnePlus not using an S8/G6 style display. But it's clear that OnePlus is betting hard on their camera providing them a competitive edge. And we'll all know very soon if that bet has paid off.